LRO: Sharia Law - Danger or Distraction? 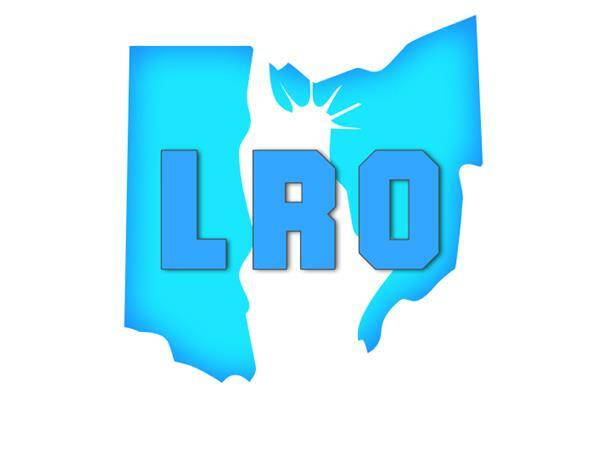 If you liked this show, you should follow Liberty Radio Ohio. 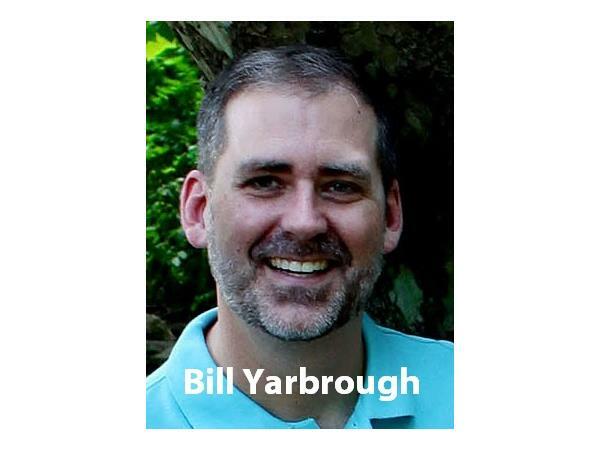 Join host Bill Yarbrough as he invites two different perspectives on Muslims in America. 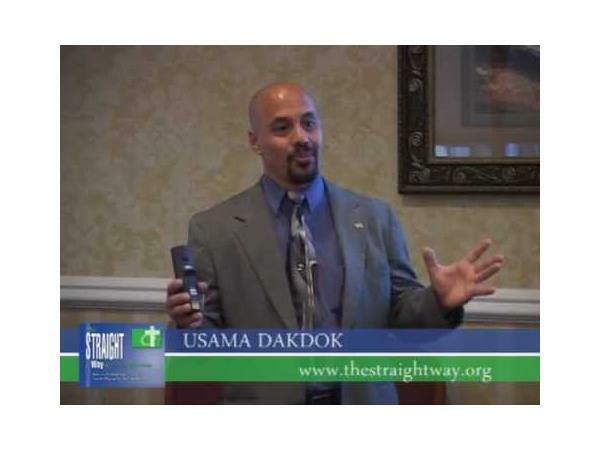 Usama Dakdok is an active Christian educator on the nature of Islam. Usama was born in Egypt and is now a Baptist minister and founder of Straight Way of Grace Minitry. 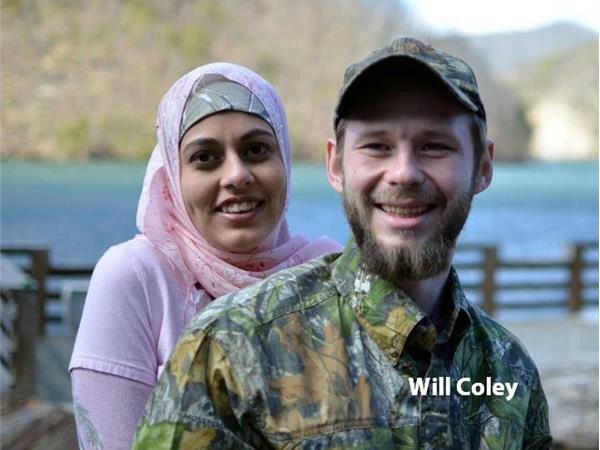 Will Coley is a constitutionalist speaker, advocate for limited government, and Director of Muslims for Liberty.